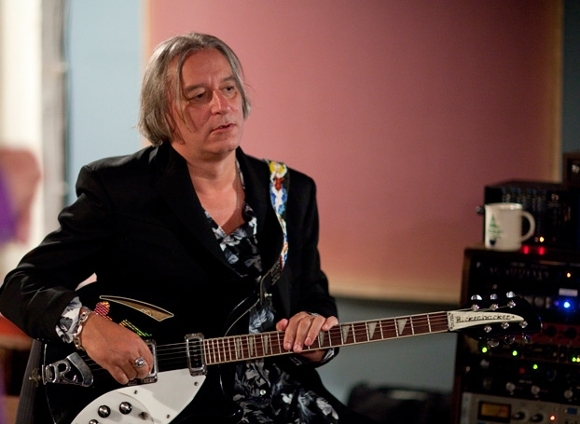 If you are a rock music fan, then you can’t be left unheard of Peter Buck. He is an American songwriter and musician known for his contributions to the rock music industry. He co-founded R.E.M., the alternative rock band, in 1980, and played as the lead guitarist till 2011. In addition to that, he has also been related to a number of side project groups, including The Minus 5, Hindu Love Gods, Robyn Hitchcock, Venus 3, Tired Pony, Nigel & The Crosses, Slow Music, and Richard M. Nixon. Peter also has a successful solo career, and also as a record producer for Uncle Tupelo, The Fleshtones, The Feelies, and Dreams So Real. Buck has a simple yet distinctive style of playing guitar. He widely uses open strings with chording to play melodious tunes. He has also contributed in albums of many other musicians, including Billy Bragg, The Replacements, Eels, Robyn Hitchcock, and The Decemberists. Let’s find some detail about the Peter Buck Family. 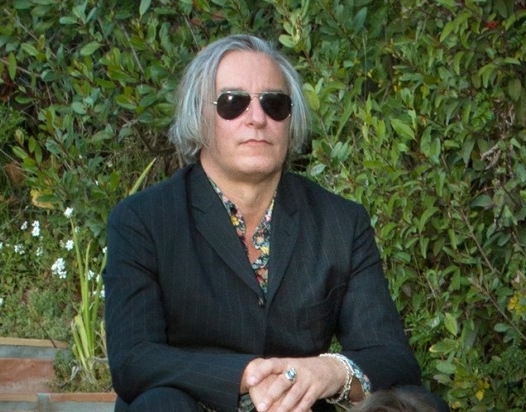 Born in 1956 in Berkeley, California, Peter Buck spent some time in San Francisco and Los Angeles with his parents, and then finally moved to Atlanta in Georgia. After graduating from the Crestwood High School, he moved to Athens to attend the University of Georgia. Here, he started working in Wuxtry Records store, where he met Michael Stipe and Bertis Downs, both of whom became his future bandmates in R.E.M. Barrie Greene (1987 to 1994) : After splitting from his girlfriend, Ann, in 1986, Peter Buck married Barrie Greene in the spring of 1987. At that time, she was the owner of 40 Watt Club. 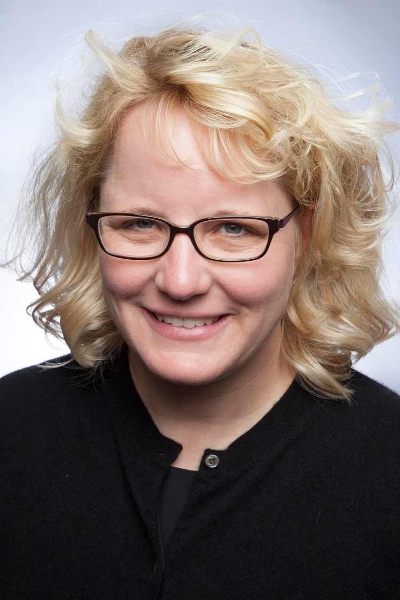 Peter married Stephanie Dorgan in 1995, who is the former owner of the Crocodile Café, a music club at Seattle, Washington, US. Buck is presently married to Chloe Johnson, who is a renowned TV personality, dancer, model, community leader, and also a beauty pageant title holder. The estimated net worth of Peter Buck is around $50 million. R.E.M. dissolved in September 2011, after which Buck signed to the Mississippi Records, and started his solo career with 10 Million BC in 2012, followed by I Am Back to Blow Your Mind Once Again in 2014. In addition to playing guitar, he can also handle a number of other instruments, including drums, banjo, mandolin and electric sitar.